A 27-year-old Utah murder takes center stage Sunday on the Investigation Discovery channel, playing out like a mystery to anyone who doesn’t remember how it turned out in 2014. The installment of “Scene of the Crime With Tony Harris” focuses on the 1991 murder of Lucille Johnson, a 78-year-old grandmother who was beaten to death in her Holladay home. 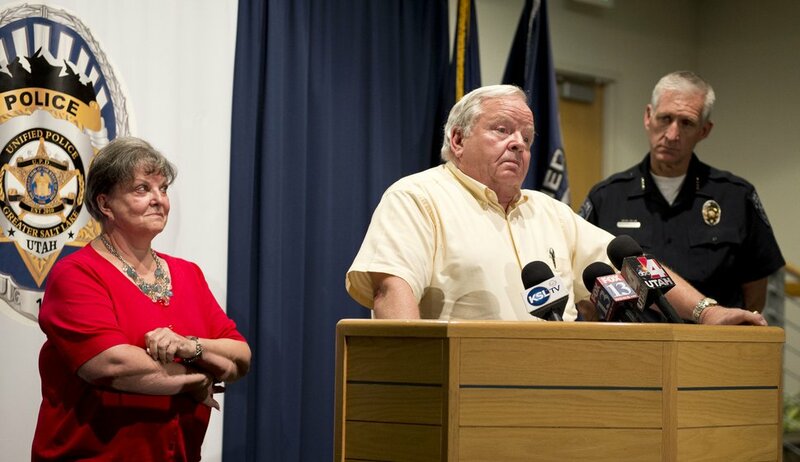 Lennie Mahler | The Salt Lake Tribune Jerold Johnson and Shirley England speak at a news conference after Unified Police solved the 1991 cold-case murder of their mother, Lucille Johnson. Thursday, Aug. 28, 2014. “The silence is hardly ever broken here in Holladay,” Harris intones, a line that strikes a decidedly odd tone. Although it was a decidedly odd case that was unsolved for 23 years until DNA evidence tied the killer to the crime. That and fingerprints found on Legos in Johnson’s home — fingerprints belonging to the killer’s then-5-year-old son, who was in the house playing with the toys at the time of the murder. The narrative plays out like a mystery that Harris is investigating, but there hasn’t been any mystery to it in years. The case was solved in 2014, and it was reported in The Salt Lake Tribune as well as every other local media outlet. 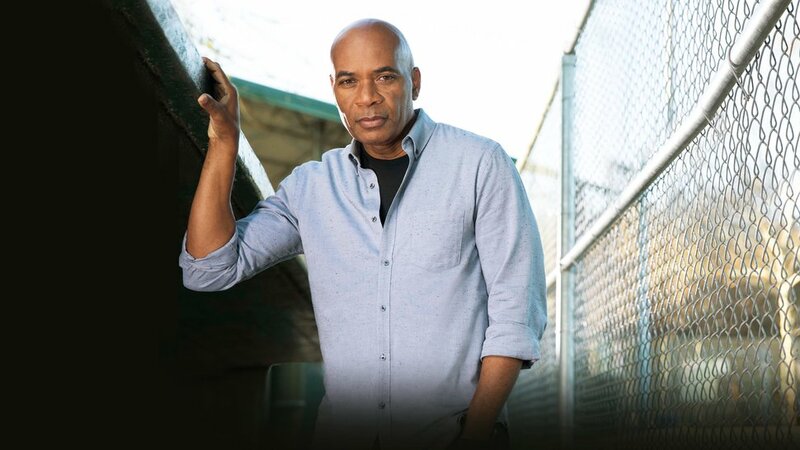 (Credit: Investigation Discovery) "Scene of the Crime With Tony Harris" airs Sunday at 8 and 11 p.m. on Investigation Discovery. Well, no. 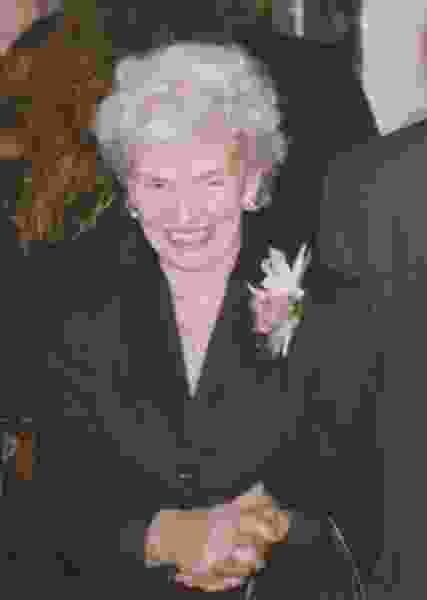 The killer was not at her funeral. And Harris — with an assist from KUTV reporter Chris Jones — spins a tale of possible ties to an unnamed serial killer. After pointing to the “strong, central church” in Salt Lake City, Jones tells Harris that locals “are not exposed to aggravated assault, even petty crimes. You tend to not see a whole lot of crimes, violent or otherwise, in this relatively idyllic community. “Oddly enough, for some reason serial killers have been here.” He points to Ted Bundy, Arthur Gary Bishop and Henry Lee Lucas, as Jones and Harris speculate about possible links between the Johnson murder and similar unsolved crimes. Yes, the man since convicted of the crime, John Sansing, was previously convicted of an unrelated murder in Arizona. But, no, there’s no indication that Sansing is a serial killer tied to those unsolved Utah murders. Harris interviews Johnson’s daughter and brother, two police detectives involved in the investigation, the state medical examiner and the murderer himself, by phone. That’s the most disturbing part of the hour. ”The Lego Murder” episode of “Scene of the Crime With Tony Harris” airs Sunday at 8 and 11 p.m. MDT on Investigation Discovery.